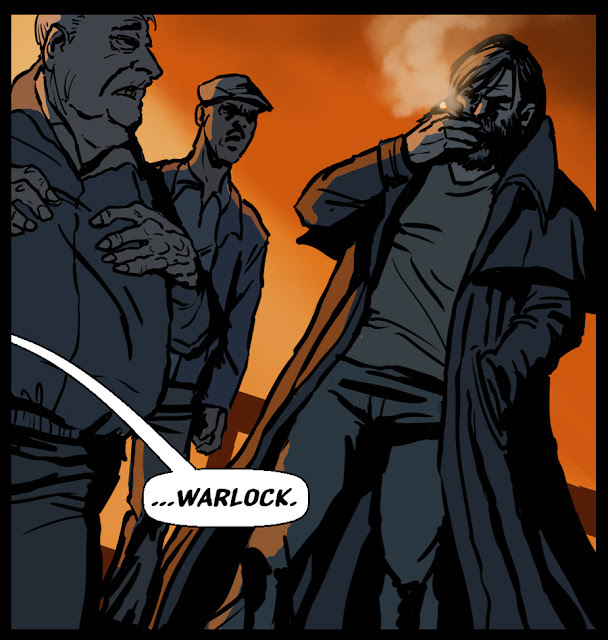 Warlock makes a dramatic entrance. Hey, he's the bad boy, has to be dramatic. SUBSCRIBE - Don't miss a post! Breaking: Will Rick Grimes Shave in "Walking Dead" Season 5?? SPECTER SPEAKS - I Love Writing Comic Book Stories. Here's Why I Can't Function In The Real World. I’ve always loved imagining stories. But having my brain hot-wired into a fantasy world isn’t always a good thing.